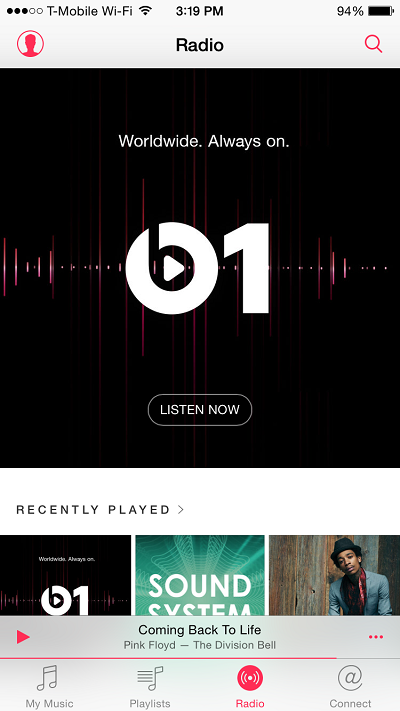 My Music world changed when Apple launched Apple Music. 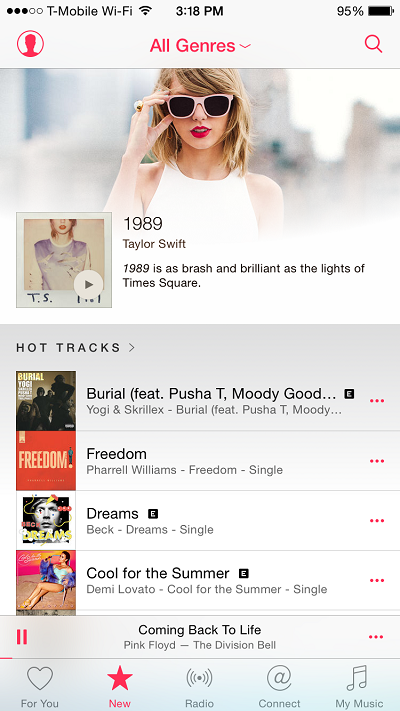 Apple Music has evolved to be unlike other Apple products – it has become complex! Those who have already updated their iPhones and iPads to the latest version of iOS will see their old Music app has changed to prominently feature Apple Music instead of “Your Music”. It has become more of what Apple wants you to listen rather than what you want to listen. It is great for those who want a streaming service with options to explore the hidden gems, but not so much for anyone who liked things just the way they were. If you’d rather listen to the music you’ve purchased, here is a simple way to do so. Turn the Show Apple Music slider to Off. Next time you launch the Music app you’ll see a simpler set of toolbar options: My Music, Playlists, Radio, and Connect. So you can’t escape Apple Music entirely, but if you’re looking to restrict your musical experience, it’s a good place to start. Additionally, I would recommend you turn off Apple Music Auto-Renewal.